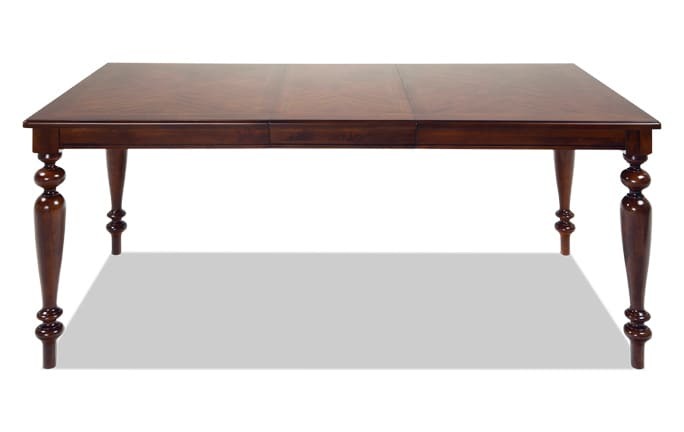 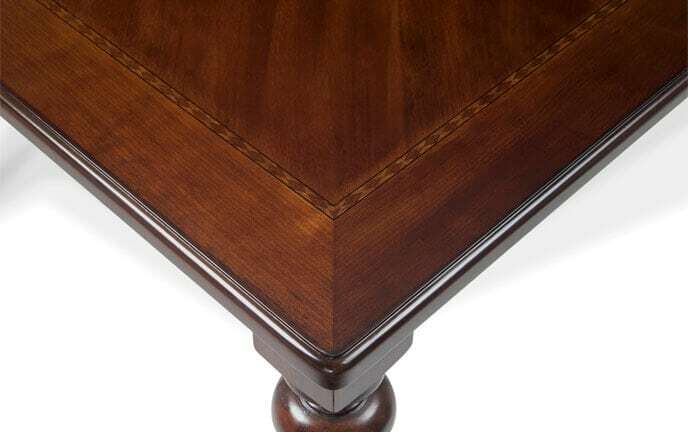 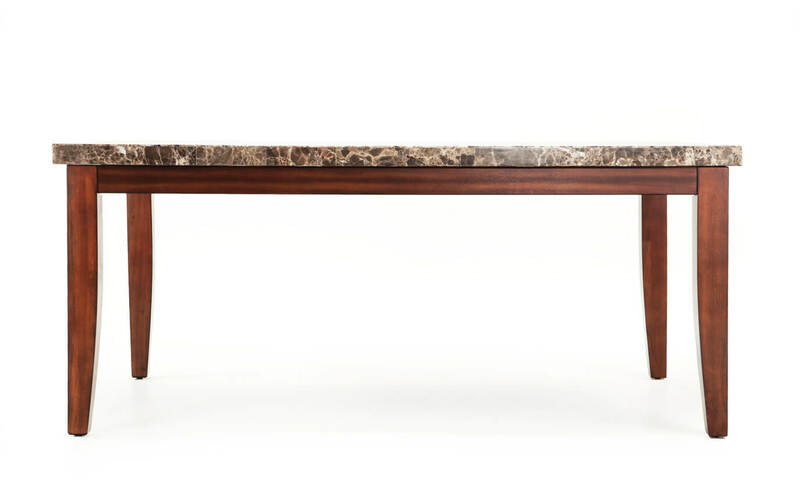 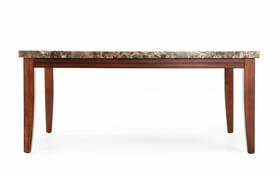 Dining at my Montibello Dining Table is an exquisite treat! 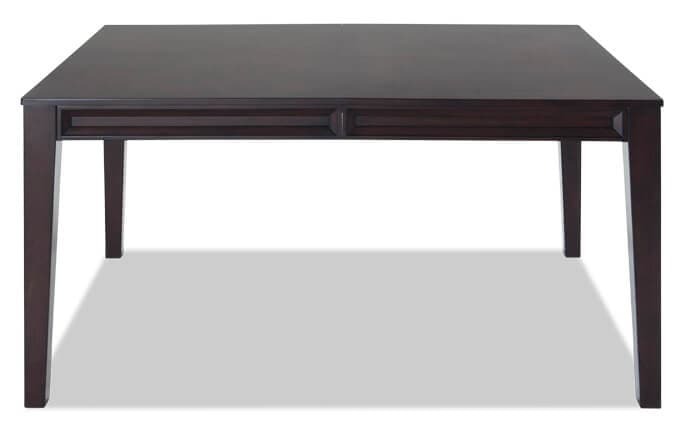 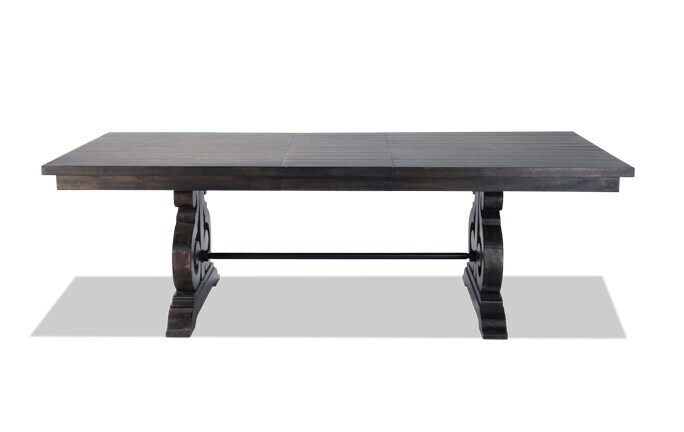 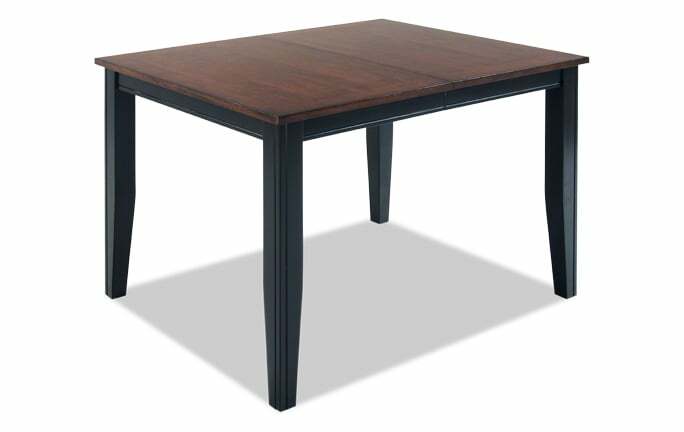 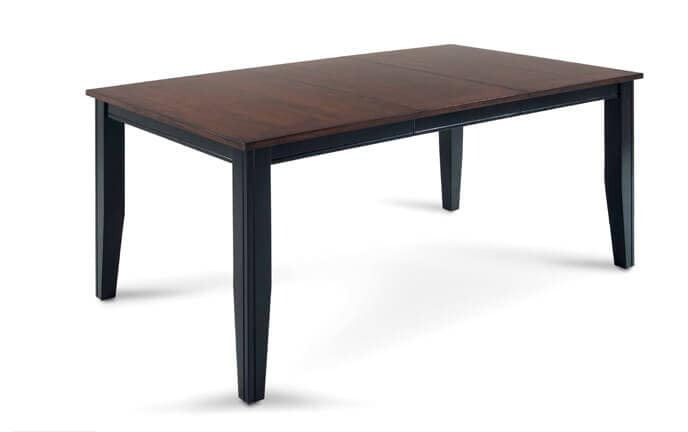 This eye-catching table demands attention with its sturdy solid wood and veneer construction. 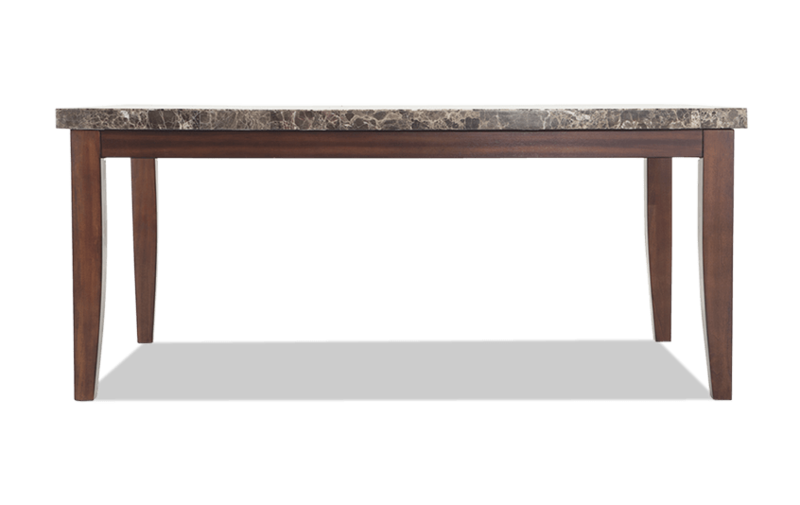 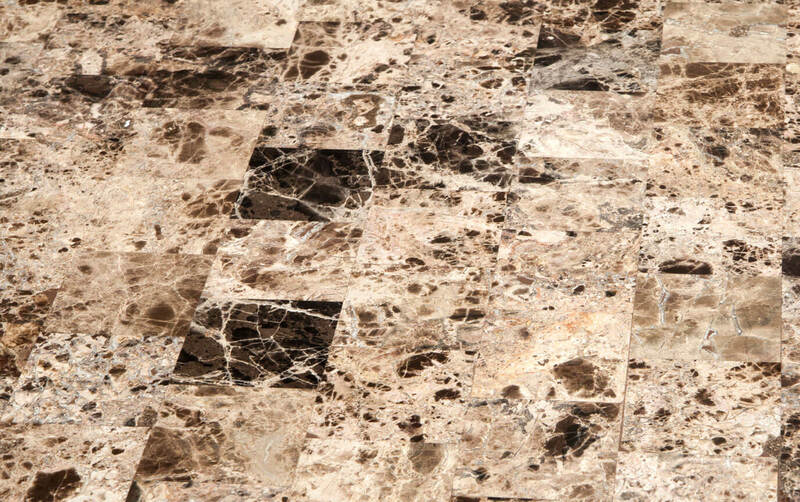 While the brown and white table tops are made with real marble veneers, the beautiful bluestone top is made with stone veneer tiles. 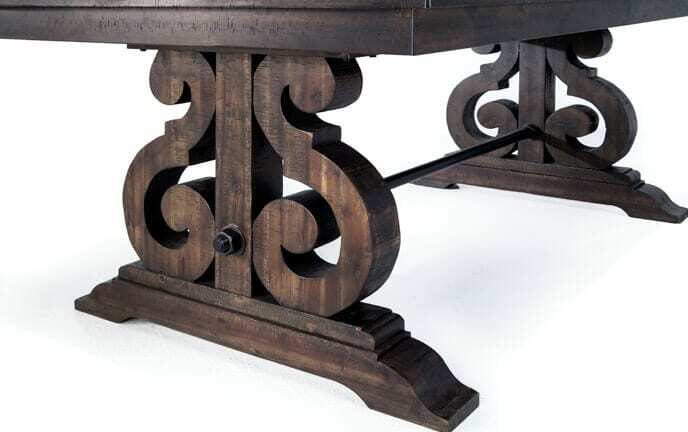 With so much quality in one table, you can't pass it up!